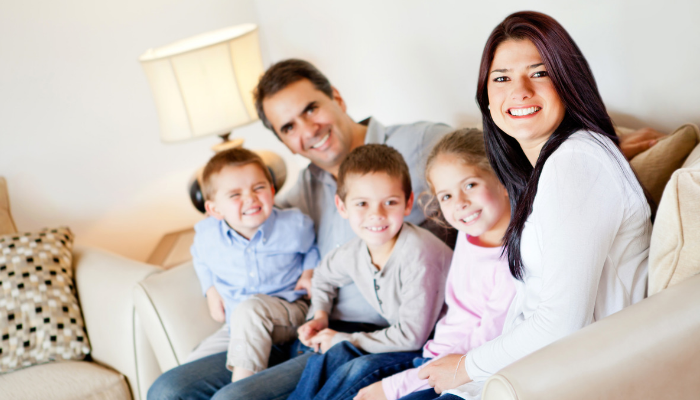 If you’re in the market to buy a home in the Memphis, TN area – congratulations! It’s an exciting time… but it can also feel overwhelming. That’s why I want to simplify the process for you and share a few things I’ve learned after helping hundreds of families each year find homes in the Memphis area. You see, many customers who come to us are focused on the wrong thing. They’re shopping around looking at rates and reading marketing promises off of mortgage websites. The truth is that a low rate doesn’t matter if your loan never closes. Sadly, many people get so hung up on trying to find the lowest rate that they wind up working with the wrong lender and never get what they really want – which is a home loan they feel good about! Now that we’ve got that out of the way, here are the 3 Steps to Buying a Home in Memphis. This might sound self serving since I know you want to get out there and look at houses. But that’s putting the cart before the horse, especially here in Memphis! Well, Memphis is an incredibly competitive real estate market, and sellers often receive multiple offers. That means you may be competing against other buyers for the same. So, how do you make sure your bid is accepted? Get pre-approved BEFORE you go looking for a home! Remember, getting pre-approved is NOT the same thing as getting pre-qualified! 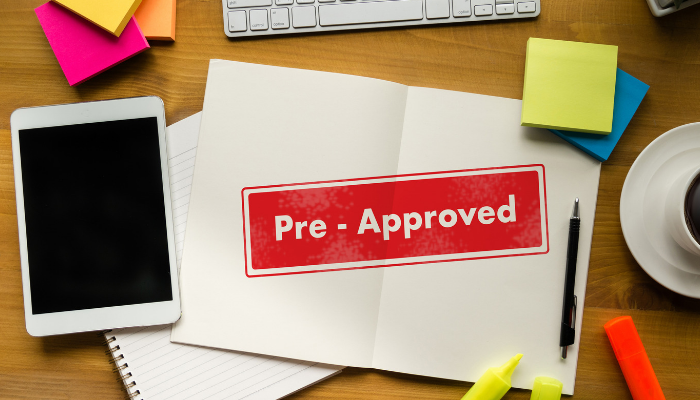 Pre-approved means an underwriter has reviewed your file and approved your mortgage up to a certain dollar amount. At that point, you’ve taken into account the correct taxes and realistic homeowners insurance requirements on homes in your price range. When you rely on online calculators, you might underestimate these things and that mistake can keep you from getting the home you want. Also, before you go looking at homes, it’s important to understand that what you QUALIFY for and what you’re COMFORTABLE with are 2 totally different things! Just because you CAN afford a certain payment on paper doesn’t mean that’s a smart financial move for your family. Getting pre-approved ahead of time means you’ll know exactly what payment range you’ll have and have a chance to really think about if that’s a commitment you want to make each month. Plus, once you are approved, you can Offer with Confidence and sellers will know you’re a serious buyer. When you buy a home, you need more than just a down payment. Yet for some reason, everyone gets fixated on the 3%, 5% or whatever percentage of down payment they were planning on making. 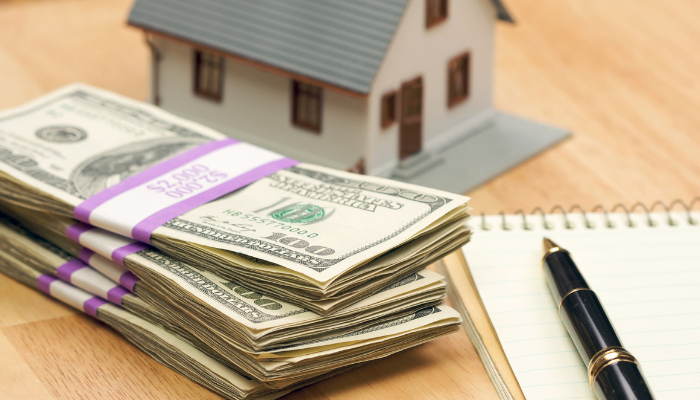 Depending on the house you’re buying, the purchase contract you negotiated and the type of loan you’re getting, these closing costs can vary widely! Remember: What you can afford, and what you are comfortable with are 2 entirely different things! It’s simple enough to get a calculator to estimate the payment on a $200,000 loan with a 10% down payment at a 5% interest rate. But that ONLY calculates the principle & interest (P&I). We have yet to find an online payment calculator that can tell you an accurate estimate for the homeowner’s insurance and property taxes on a home. 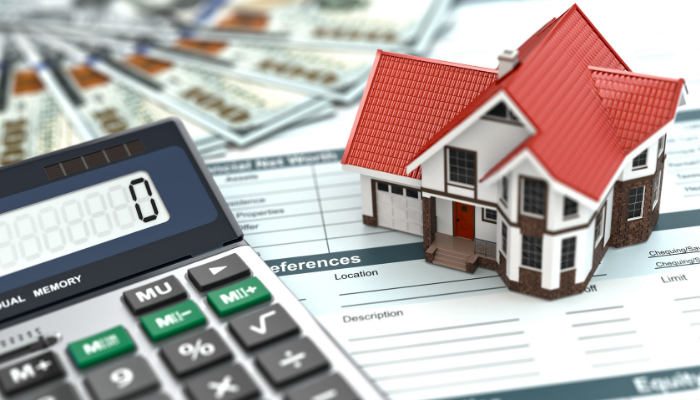 The BEST thing you can do to calculate your payment is to talk to a lender ahead of time who can help you get a realistic estimate for the required down payment, local taxes & insurance as well as help you understand the various types of mortgage insurance which may impact your loan! Once you’re pre-approved and you know EXACTLY how much cash you’ll need and what your payment range is, it’s time to go shopping. 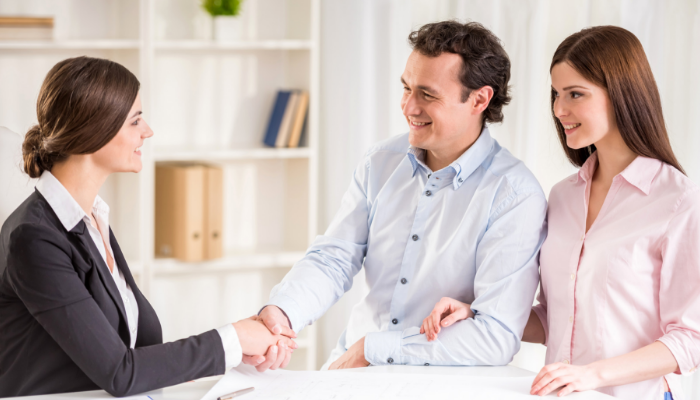 If you don’t have a real estate agent yet, now is the time to get one! And if you need help finding a good real estate agent in Memphis, send me a note and I’ll connect you with one of my top people. The real estate agent & mortgage loan you choose might vary depending on the Memphis neighborhood and type of property you’re looking for as our area is so diverse when it comes to neighborhoods & property types. After all, Memphis has everything from downtown condos to rural property and everything in between! But no matter where you find the perfect home, when you’re pre-approved with our team, you can be confident your offer will be accepted! We hope you’ve found this guide helpful. Our wish for you is to find the home of your dreams and to get that home without having your dreams dashed or being stressed out along the way.